An Ortlieb classic! 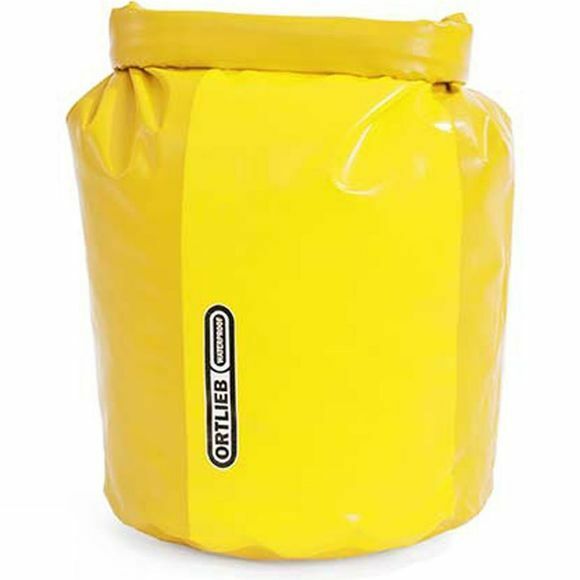 This robust waterproof sack features a roll-top closure to reliably seal out the wet, whether it's inside your pack or lashed to the deck of a kayak (or anywhere else you need to keep things dry). D-rings at the top and a welded loop at the reinforced base are great for tying it down (or securing with a cable lock); the base loop also comes in handy for shaking the contents out.